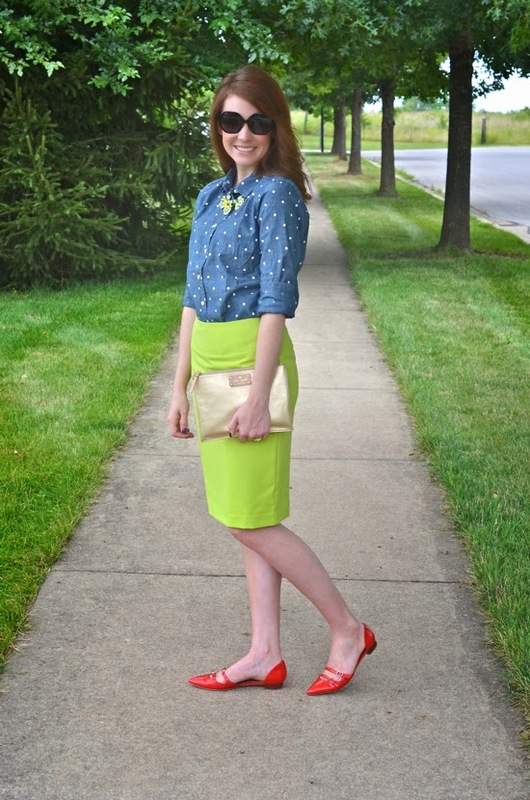 Love your lime green pencil skirt and those red flats are just perfect! 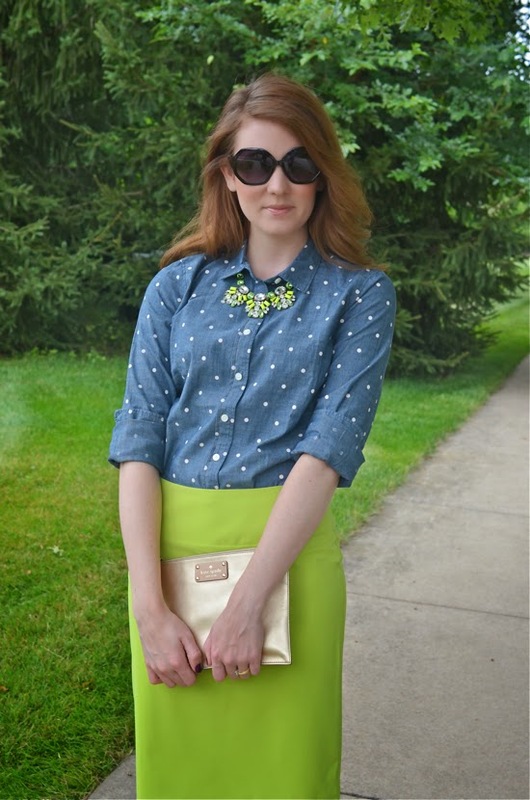 Your polka dot chambray shirt looks great with your skirt. I never would have thought to pair these colors together, but this color combo is great! I love the red flats with the lime green! 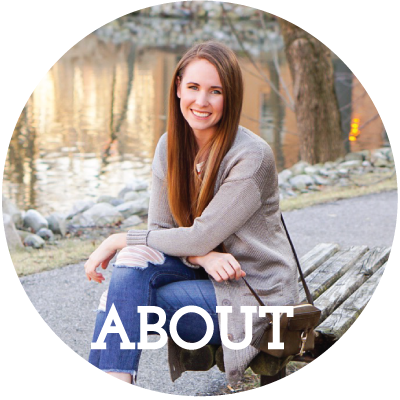 Love the mint green skirt on you and the red flats are darling! I love the color of that pencil skirt. Great styling!! This outfit is simply ON POINT!!!! The colors are summer gorgeous. VERy nice pairing. ABSOLUTELY BEAUTIFUL color palette!!!!! So inspiring! the lime green is stunning on you!!! Thanks so much for your continued support for Tremendous Tuesday, I appreciate it soo much!!! this is totally something I would wear, i love the pop of red!